Does your child create vibrant artwork that would make a great image on an accessory? 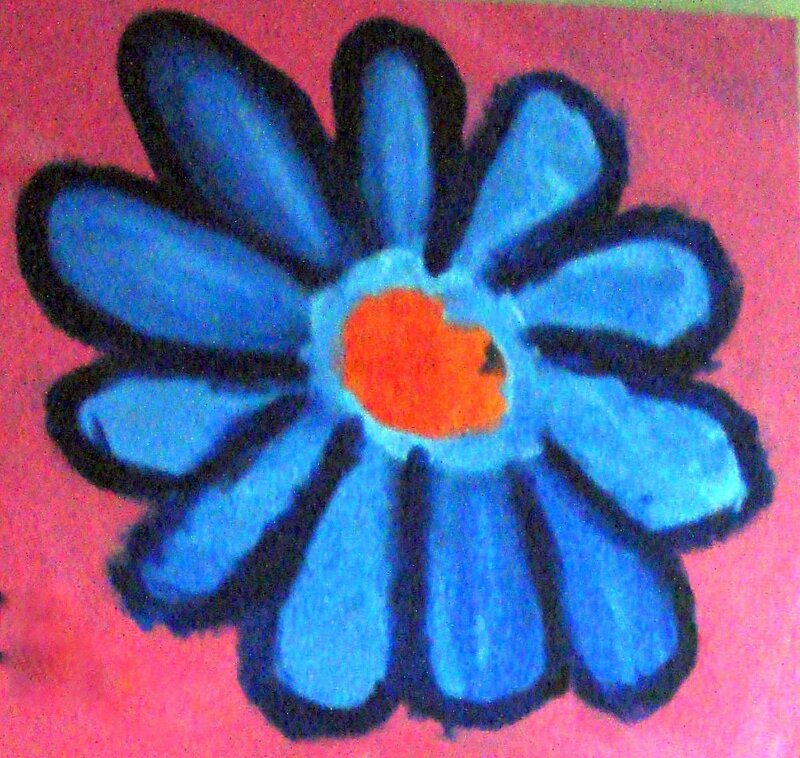 Here is an example of a painting by a seven year old student who attends classes at a Lower Mainland 4 Cats art studio. Wouldn’t this make a great image for a pendant? Does your child enjoy experimenting with all types of arts and crafts? A childhood full of creative opportunities can lead to all types of interests and potential during the adult years. The explorations children make in the home environment can be particularly influential in later years. 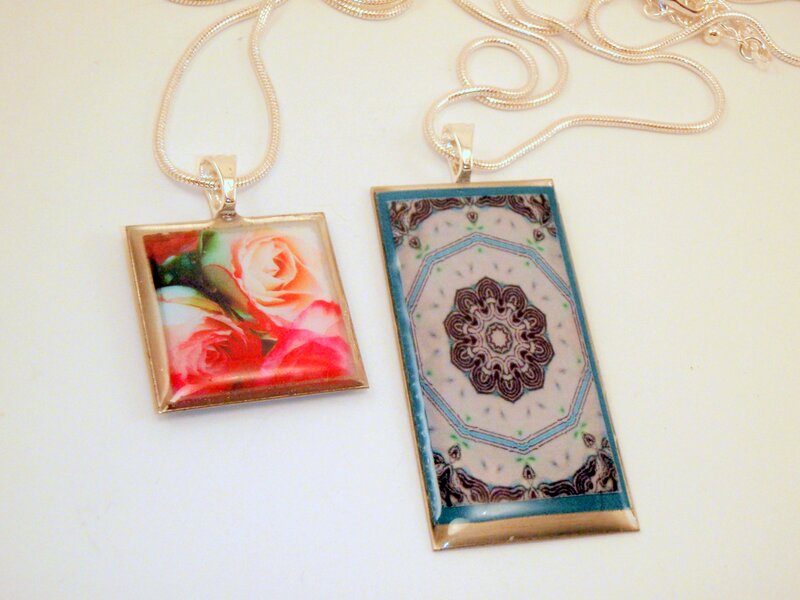 Do you have a special image that you would like to use in a piece of jewelry or an accessory? The following pendants feature photography by BCFamily.ca and a kaleidoscope image that was created from two ultrasounds of twin babies. They were the perfect fit for pendants that were custom made by Never Stop Shopping! . Do you enjoy exploring the Etsy site looking for new work, artisans and treasures? Join us as we explore some of these ideas in an interview with Kim White, owner of Etsy store Never Stop Shopping! .